Perfectly battered and an English pastime - inspired by the old school chippies of the past, grab a side of nostalgia to go with your order. Not feeling the cod? The triple cooked chips should just about do it. Make sure to cover everything in salt and vinegar to reach ultimate childhood nostalgia. 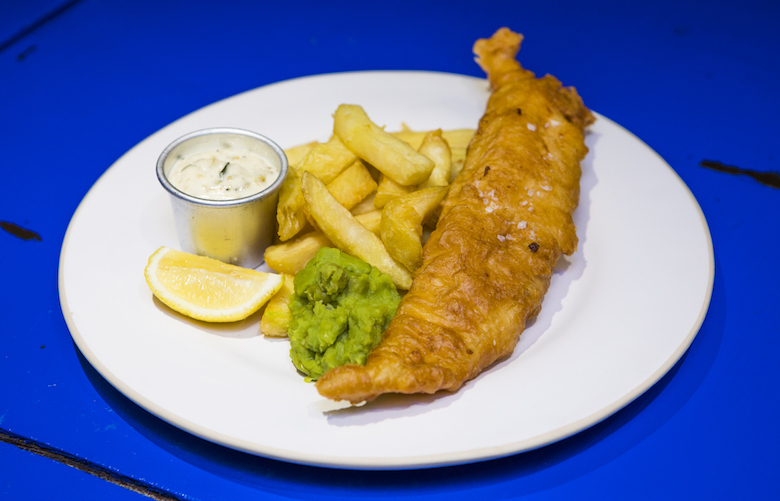 Camden Traditional Fish & Chips offers a 10% discount when a Camden Card is presented.